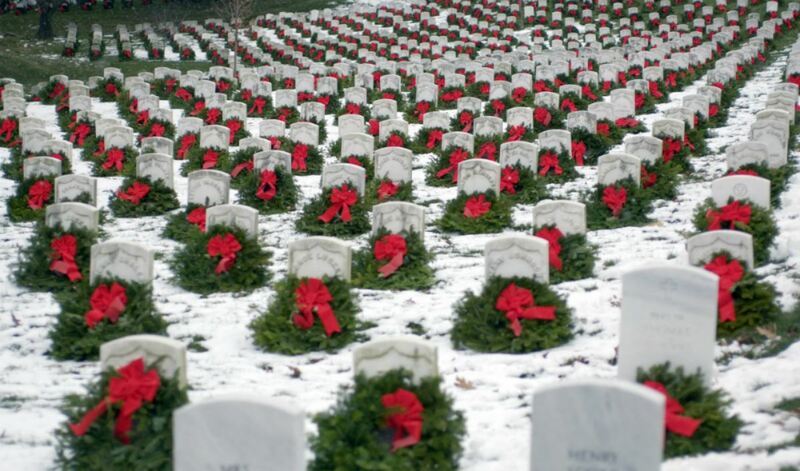 Welcome to the Montana POW/MIA Awareness Association (MT0010P)'s Wreaths Across America Page. 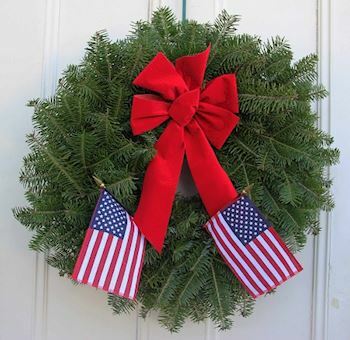 On Saturday, December 14, 2019 at 10:00 AM, Montana POW/MIA Awareness Association (MT0010P) will be helping Montana State Veterans Cemetery, Fort Harrison to Remember and Honor our veterans by laying Remembrance wreaths on the graves of our country's fallen heroes. 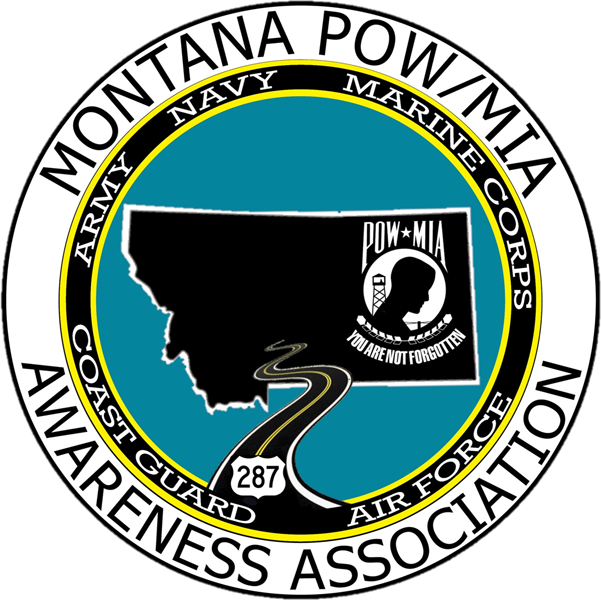 Thank you so much for supporting the Montana POW/MIA Awareness Association (MT0010P) and Wreaths Across America! 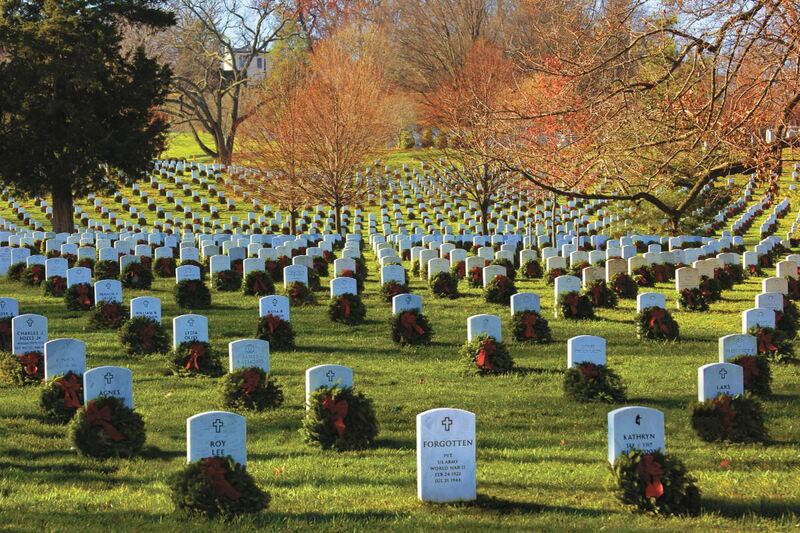 Location Coordinator: Linda J.,Mark C.
Navigation systems do an adequate job finding the Post Chapel and Montana State Veterans Cemetery, Fort Harrison. Remember, when you arrive at the Post for the ceremony, adults must present a valid driver's license at the gate. 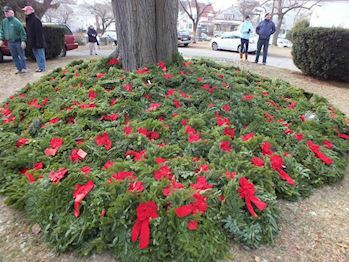 Following the ceremony, we'll proceed to the cemetery to place wreaths at the center circle. There is plenty of parking at the Post Chapel and at this cemetery, so feel free to park in any available spot. 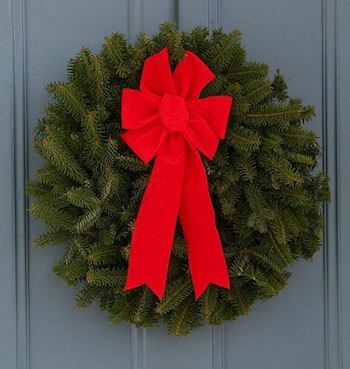 We are happy that you are willing to help with our Wreath Across America ceremony at Montana State Veterans Cemetery, Fort Harrison . Please do not forget to register to volunteer! That way you will get all updates about the cemetery itself. 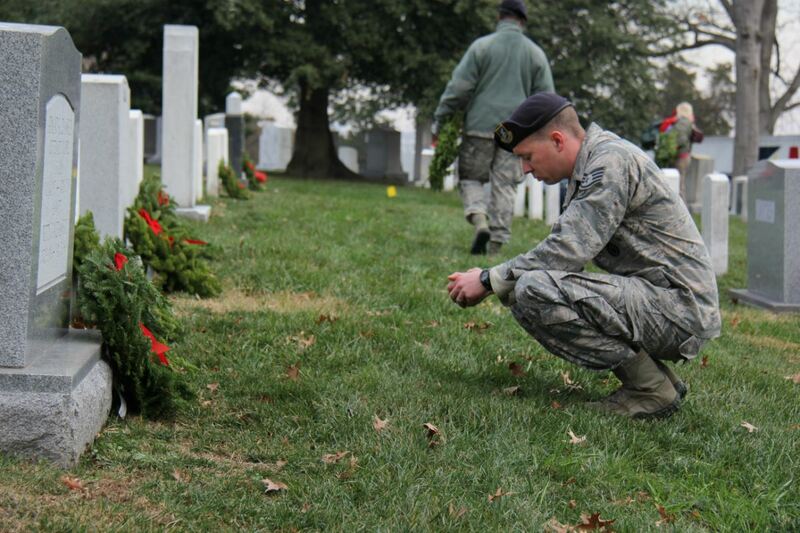 Ceremonies around the world will be starting at the same moment, so please arrive at the Fort Harrison Post Chapel by 9:45 A.M. Adults must present a valid driver's license at the gate. 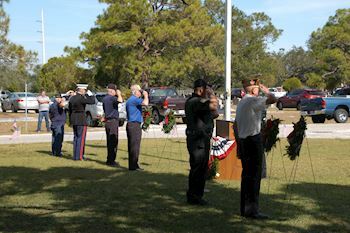 The Post Chapel Ceremony starts at 10:00 A.M. 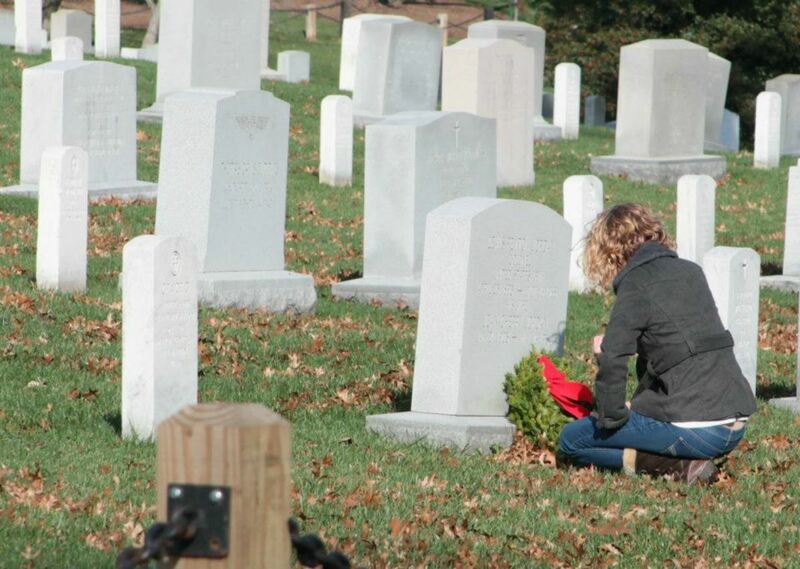 Following the ceremony, volunteers will place sponsored wreaths at the Montana State Veterans Cemetery center circle. Please dress for the weather.